Cardboard Boxes. Wooden Crates. Total Packaging Solutions. ﻿​﻿For over 100 years, Cedar Box Company has been providing TOTAL PACKAGING SOLUTIONS at affordable prices. 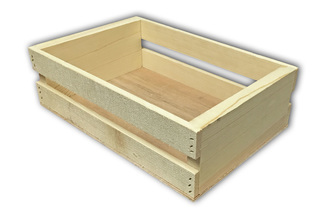 ​We specialize in custom Cardboard and Wooden crates for Industrial, Retail, and Government Packaging. ​Call us today at 612-332-4287 or click here to request ​a quote. A HUBZone Certified Company!